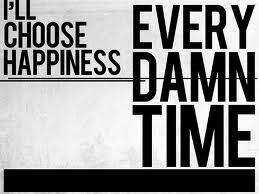 There is happiness when each moment is used in a worthwhile way. Happiness is such nourishment that it can transform a person from weak to powerful. It makes difficult things easy and heavy things light. To remain happy and share happiness with others is a great act of charity. 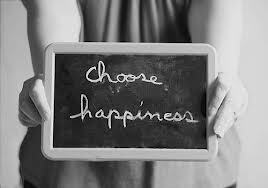 Happiness eludes those who seek it – for happiness is a choice. No matter what happens, my happiness should not be lost. ← Does Zuma’s Spear need protection? What is its main thrust? Should it stay up?